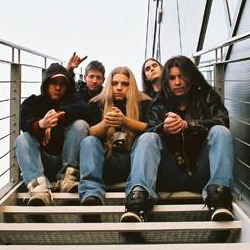 Slovenian thrash metal band formed in 2000. 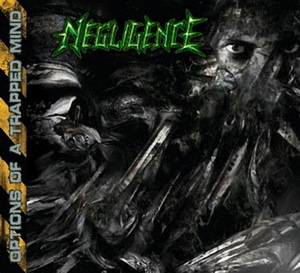 Their style is very similar to bands like Heathen, Forbidden, Testament, etc. They have just released their first album called Option Of A Trapped Mind.